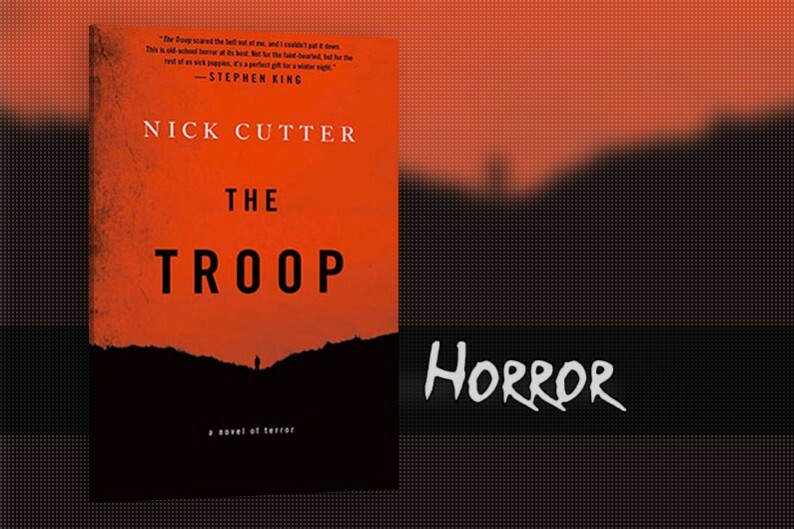 With All Hallows' Eve around the corner, this Wine Wednesday your friends at Sukasa Style have paired one scary book, The Troop by Nick Cutter with one scary good value wine, Ghost Pines Chardonnay Winemaker's Blend. What is the Ghost Pines story? As the winery's website states, Ghost Pines knows no boundaries. Inspired by the free-form nature of the indigenous gray pines that loom mysteriously throughout Northern California, Ghost Pines embodies the progressive spirit of California winemaking. Rather than dwelling on traditional boundaries like AVAs or vineyards, grapes are chosen solely for their quality and flavour from California's best regions. This selective practice results in a collection of wines that offer a distinct balance of texture, acidity and flavour that could never be mistaken for ordinary. The Chardonnay Winemaker's Blend is priced at $19.95 (LCBO#: 308122 | 750 mL bottle). The 2013 expression is a full bodied and a rich entry that the LCBO describes as "Pale straw colour; intense oak, vanilla and butterscotch nose with some pear and tropical fruit on the palate followed by a medium-long, sweet vanilla finish." "Nick Cutter has done a phenomenal job developing his characters and the storyline side-by-side with the overarching theme engaging all our senses. His beautiful interrupted story-telling format enhances the reading experience. The Troop has been categorized as part Lord Of The Flies and part 28 Days Later, and with a perfect pace and beautiful dialogue and character buildup, it’s one of the best disturbing novels that I’ve enjoyed in a long time. A truly lovely Canadian horror gem." 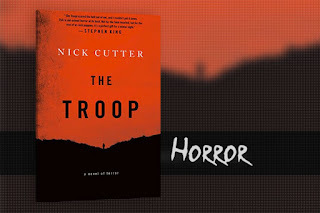 Of course, avid readers will note that Nick Cutter is a pen name for author Craig Davidson, and it is rumored that book has been optioned for a film. Whatever the case, we're sure you'll enjoy the book and the wine. Selected from three of California’s most recognized Chardonnay appellations -- Sonoma, Monterey and Napa -- Ghost Pines Chardonnay offers expressive, fruit-forward characteristics. The artful combination of these three regions delivers baked apple, pear and lemon cream flavors, accented by an elegant finish of sweet vanilla. Ghost Pines Chardonnay Winemaker's is clearly a new world expression: full tilt oak, vanilla, hints of lemon and meringue and a dollop of apple pie. After a hair-raising night chasing after ghosts, ghouls, and goblins, and entertaining trick or treating munchkins, you should treat yourself to another year scared off with this rich wine.